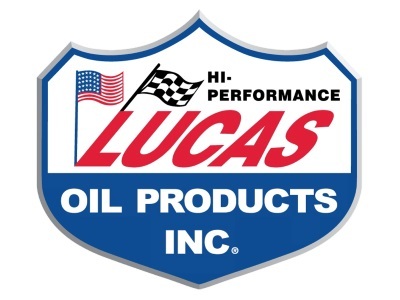 Corona, CA (March 20, 2019) – In a stunning display of dominance, Lucas Oil athletes would claim crown jewel victories in three different events in the State of Florida this past weekend with wins at the 12 Hours of Sebring, Daytona 200 and NHRA Gatornationals. 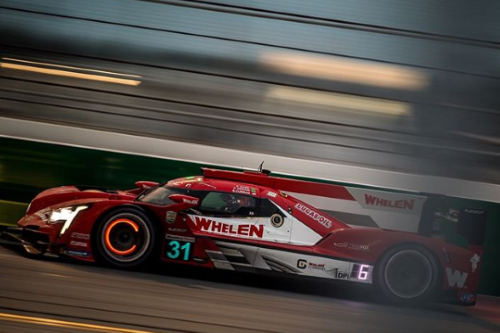 The #31 Whelen Engineering Action Express racing team would kick things off with a dominant performance at Sebring International Raceway, displaying precision teamwork and execution in the face of challenging weather conditions. After controlling the majority of the race with flawless drives from teammates Eric Curran and Pipo Derani, Felipe Nasr found himself in a familiar position battling for the win against the #10 Wayne Taylor Racing Cadillac. 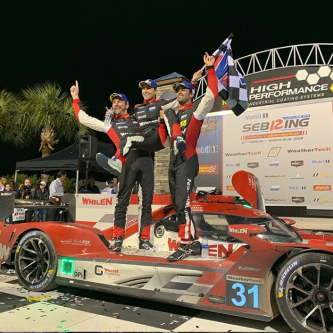 A late caution would tighten the field but Nasr would not be denied and after a clutch final restart, the #31 Whelen Cadillac would take the checkered flag to win the 12 Hours of Sebring and finish the “36 Hours of Florida” in style. Not to be outdone, Kyle Wyman would etch his name into the history books by winning a thriller at the high banks of Daytona International Speedway. The world-renowned Daytona 200 caps off Daytona Bike Week and often produces exciting finishes that come down to the wire. 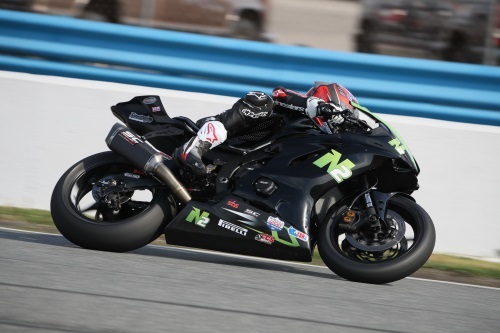 Riding his N2 Track Days Yamaha R6, Wyman would pass three riders in the final 2 laps to pick up the win and join the list of illustrious Daytona 200 winners including Kenny Roberts, Scott Russell, Nicky Hayden, Mat Mladin and Miguel Duhamel. 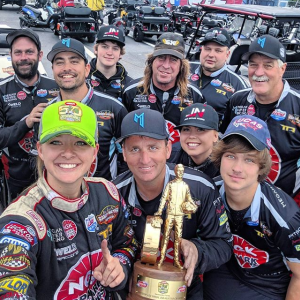 Just one day later, Megan Meyer would complete the Florida trifecta for Lucas Oil athletes at the NHRA Gatornationals. Hosting one of the original National events on the NHRA tour, Gainesville Raceway is a track where every drag racer wants to experience victory. The 2019 running marked the 50th edition of this race making the already prestigious event extra special. 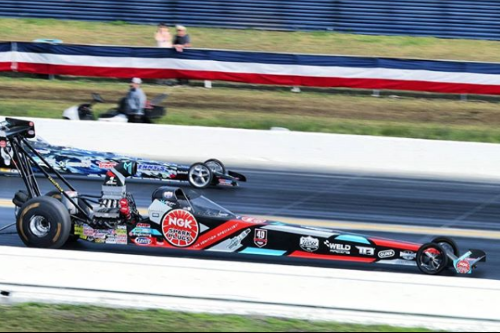 After a successful 2018 season that included a Regional NHRA title, Meyer was eager to get back behind the wheel of her NGK Spark Plugs dragster and would begin the new year in style by claiming her first win at the Gatornationals in the Top Alcohol Dragster division while setting top speed and low et of the event.